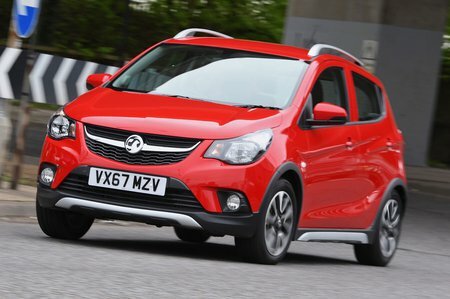 Vauxhall Viva Running Costs, MPG, Economy, Reliability, Safety | What Car? 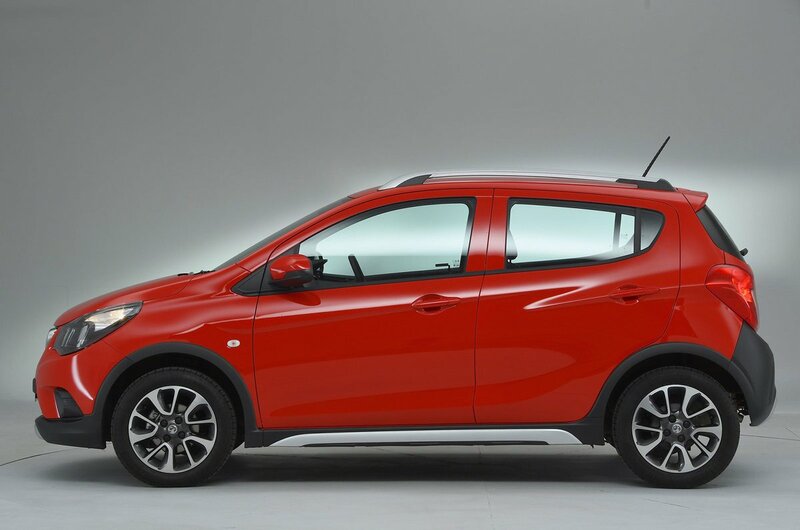 There are cheaper city cars available (the Suzuki Celerio and Skoda Citigo, for example), but the Viva still looks like a cheap cash buy, especially considering the discounts available. However, PCP finance deals aren’t very enticing and better cars such as the Kia Picanto could actually end up costing you less per month. On top of that, the Viva’s engine isn’t at all fuel efficient for the class. Safety could also be better, because the Viva scored just three stars out of five when tested by Euro NCAP. 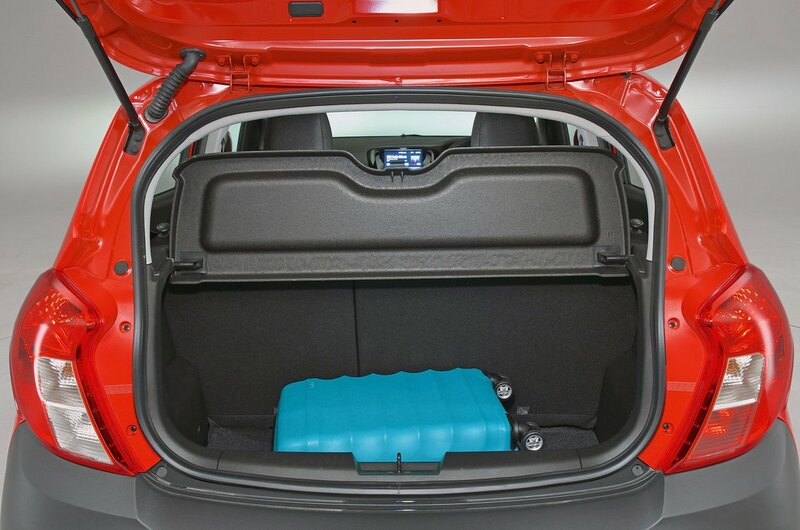 The Picanto scored far better marks for adult and child occupant protection, even if not quite as well on pedestrain safety. Lane departure warning is a relatively cheap option, which is rare in this class, but there's no automatic emergency braking – even on the options list. Entry-level SE models come with cruise control, electric front windows, heated mirrors and foglights as standard. However, we'd recommend upping to mid-spec SE Nav to get air conditioning and that 7.0in touchscreen infotainment system. SL trim features a few luxuries, including 15in alloy wheels, climate control and a leather-wrapped steering wheel, but you'll still have to pay for the touchscreen. Meanwhile, the range-topping Rocks model adds plenty of styling enhancements and improved ground clearance.